rty, a small but fun way to.. well.. “plan a party”. From putting together small birthday presents to planning an elaborate party, Plan-a-Party will be there to do it all for you. The project is in the process of being launched, so check back soon! Well, I’d ask you a few questions about your friend so that I can get a better understanding of their personality. That will help me come up with a good gift idea, and then I’d approach the subject of boxing, wrapping, cards…etc. If you already have a gift in mind, we can purchase it for you if you want and then we’d tackle the rest. I’ll e-mail you our manifesto as soon as we launch. 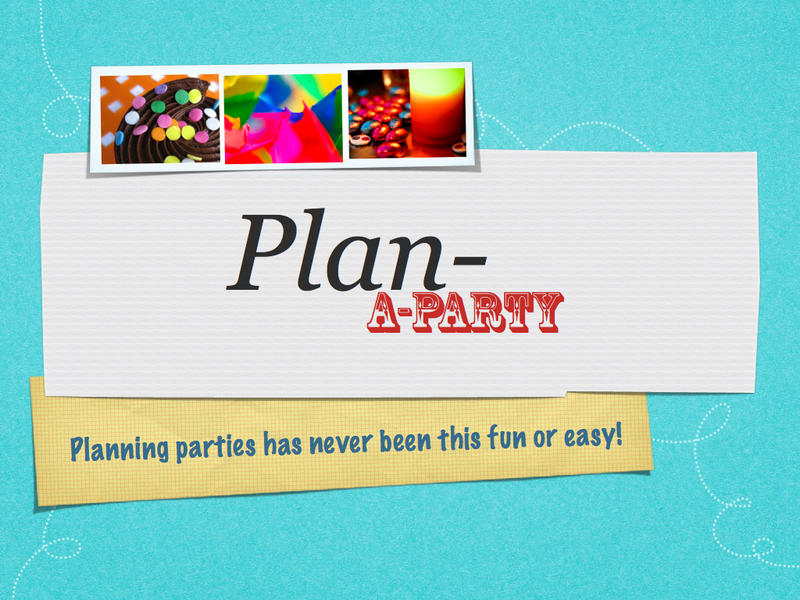 In the e-mail you’ll find more information about the services that Plan-A-Party provides. In addition to that, you’ll get an introduction about The Torch [PR], which is for private members only, while Plan-A-Party is available for almost everyone. Is this a personal project of yours? Is it all you? Or is it like a partnership? ya 3eeeeeiny wallaaaaaa oo ana 2a5er man ya3lam!?!?!? Hey 🙂 Great idea wallah! Ok, so I’ve got a party to plan. It’s my cousin’s. She’s 21 and is leaving to the States to study. It’s like a bon voyage party. Can you help? Ok, I’ve just noticed that you’ve provided an e-mail and I’ve just paraded intimate details of my life on this page. Nice! Why can’t I just delete/edit my previous comment?